When you imagine life in New York City, the word "slow" probably doesn't come to mind. 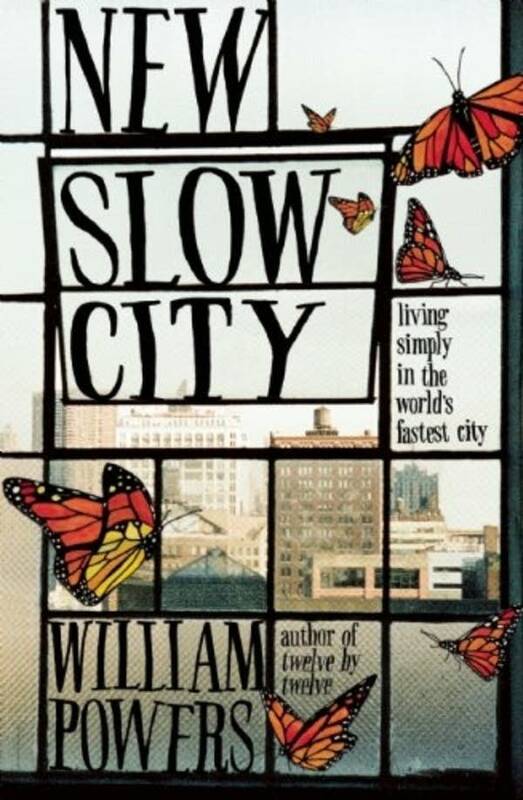 But William Powers spent a season in the city that never sleeps trying to live as slow a life as he possibly could. He wrote about it in "New Slow City." Ahead of his appearance tonight at Common Good Books, Powers joins The Daily Circuit to talk about the challenges and rewards of his experiment.